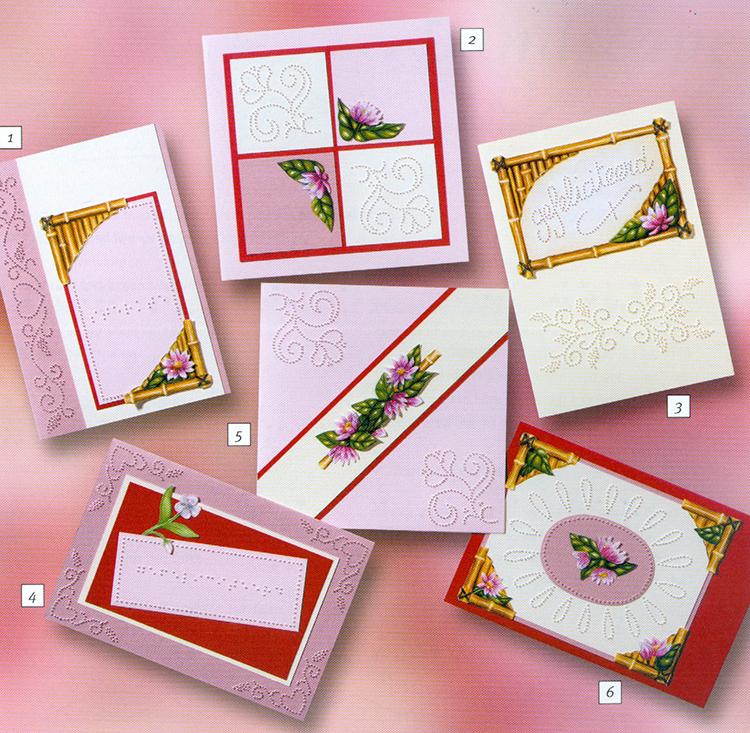 Ornare - All occasion card book. 48 pages with colour images featuring the technique of paper piercing. 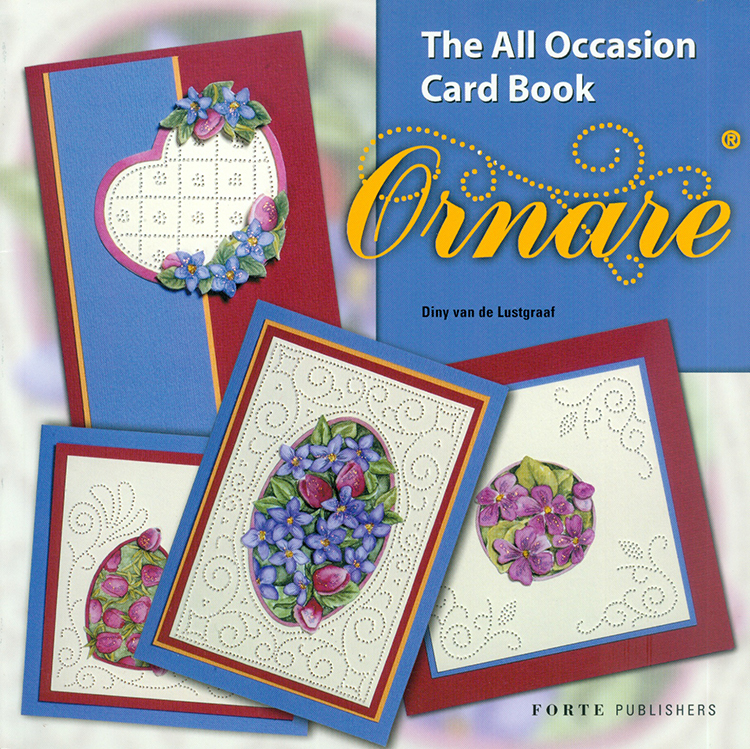 Ornare The All Occasion Card Book is full of cards for every occasion. This book contains the pattern of every card. 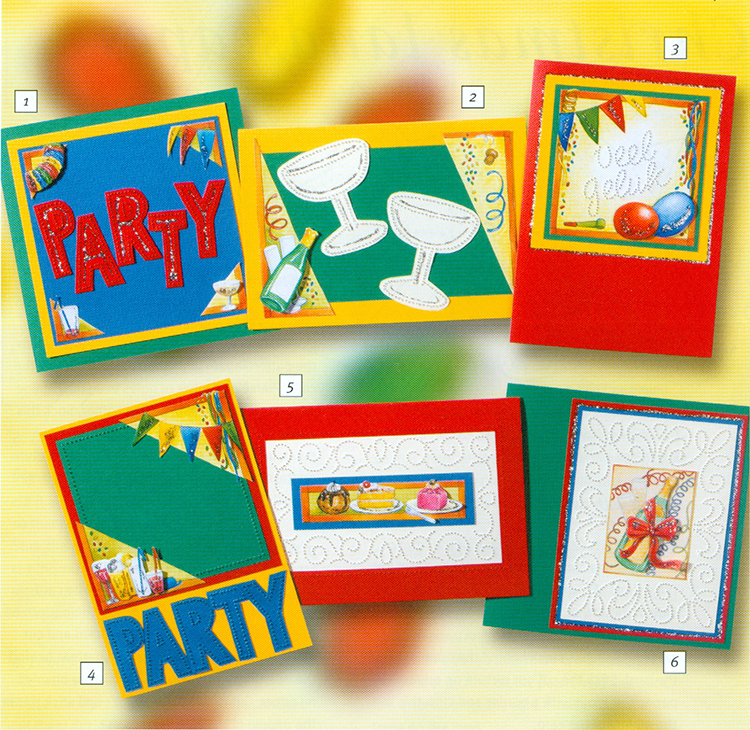 Some patterns have been used more than once and I know that whilst making the cards, you will have new ideas of how you can use these patterns. And in these busy times, where people rush from one thing to the next, making these cards will help you relax and have fun.